The Crimson Days event begins today at 5 pm GMT/ 12 pm ET/ 9 am PT and will run until February 19. Crimson Days this year will be similar to 2018, but a few things have been changed up and new rewards are on offer. Crimson Doubles will be the main, 2v2 Crucible playlist and the scenario is Clash with a round-based twist. Stay in close proximity to your partner and your abilities will recharge at a faster rate. Get too far away and enemies will be given a waypoint to your location. Valor bonuses will be available in Crimson Doubles and all other Crucible modes during the event, so be sure to participate. So, how do you get started? Just head over to the Tower and visit Lord Shaxx to receive the Crimson Days emblem. He will have Crimson Bounties available, but if you’re not the Crucible type, he will have PvE bounties available. In order to access everything Crimson Days has to offer, you’ll need to complete the Red War campaign and reach Level 20. It’s worth noting there will be four daily bounties and one weekly bounty which calls for you to duo Nightfall with a partner. But what about rewards? Last year’s offerings will return, but the way you acquire them has been changed. You will need to earn Confectionery Hearts for completing Crimson Doubles matches and turning in Crimson Bounties. Lord Shaxx will be handing out these hearts in order to purchase the rewards. There are two new rewards to earn this year as well. Similar to Horror Story in the last Festival of the Lost, a max power weapon will be available during Crimson Days. It’s a new bow called “The Vow”, and it can be exchanged for Confectionery Hearts. 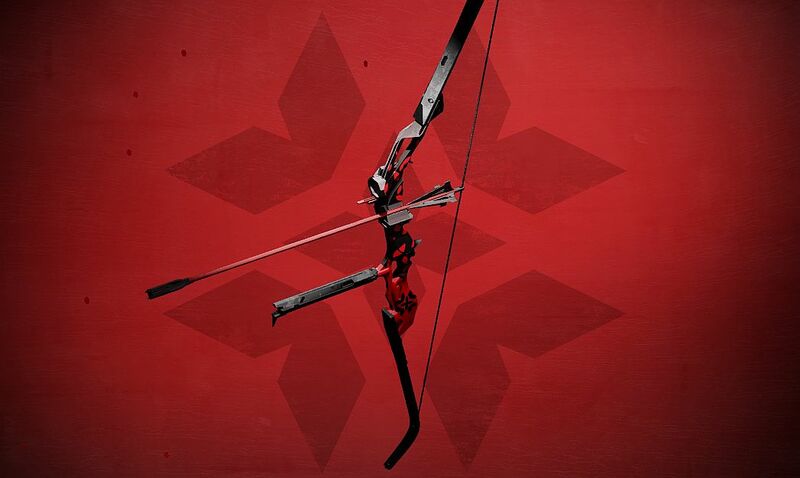 The Vow comes fully masterworked and is the first bow available to all players of Destiny 2 and Power 650 for Forsaken players. Playing Crimson Doubles will earn you seven Confectionery Hearts with every win and five for every loss. Each daily bounty will reward you with 15 Hearts, and the weekly Nightfall Duo bounty will give you 75. If you have an extra hearts, Shaxx will be offering a Warmhearted Gift Package which comes with a chance to receive Enhancement Cores, weapons, mods, gear, and resources. 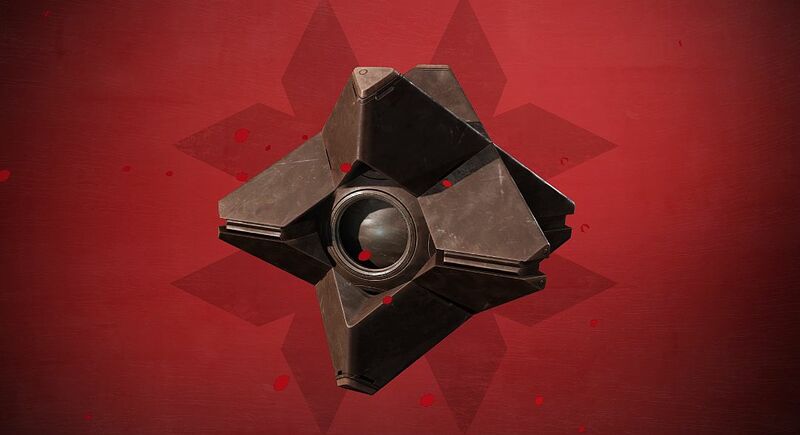 And yes, there will also be Crimson Days Triumphs for you to complete to earn the Sugary Ghost Shell. There’s more good news: Double drops are back. A Crimson Engram will drop with every Bright Engram a player earns. Crimson Engrams will also be available for Silver. The contents of the Engram have not changed, so if you didn’t get everything you wanted last year or are new to Destiny, this is your chance to grab some of these items. Destiny 2’s Crimson Days event runs February 12-19.